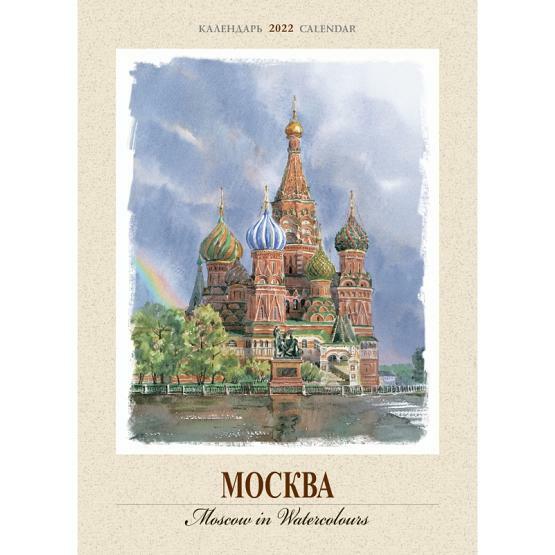 2019 wall calendar featuring views of Moscow in watercolors. Months, weekdays, and captions are in English and Russian. Binding: wire. Material: coated paper, cardboard cover. 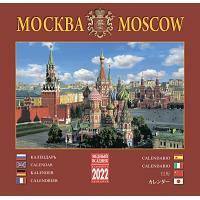 Size: 13.8x19.7 inches (35x50 cm). 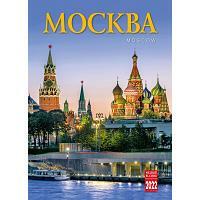 Printed in Saint Petersburg. Imported from Moscow. Ships within 5 business days.